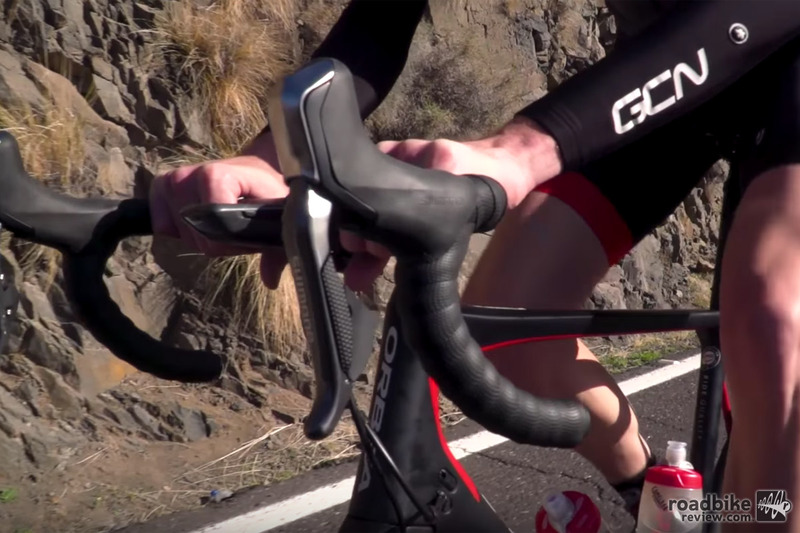 Almost every cyclist wants to go faster at some point. Your average speed is a pretty good measure of your ability, and thus a great way to measure your improving fitness. So how do you increase that all important number? Our friends from the Global Cycling Network are here with some great advice. 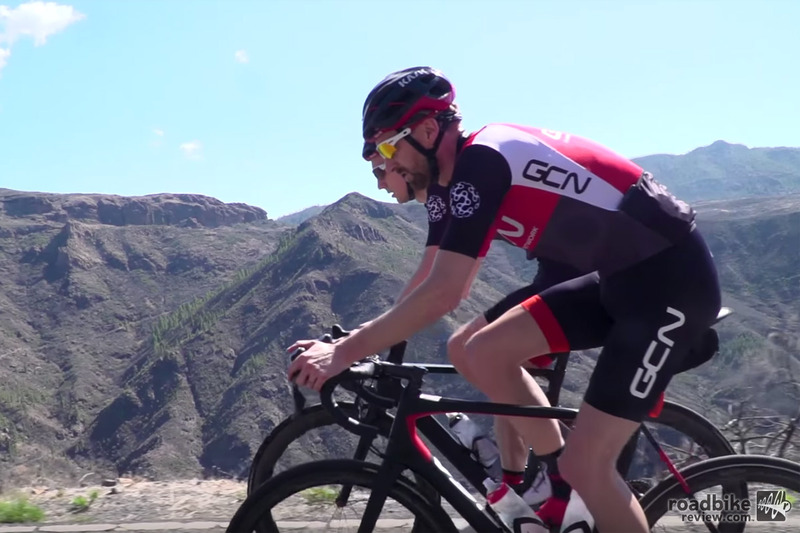 From training at sweet spot, to not riding up any hills, there are any number of ways to up your average speed when you go riding. Let us know your favorite hacks to get faster when you ride. 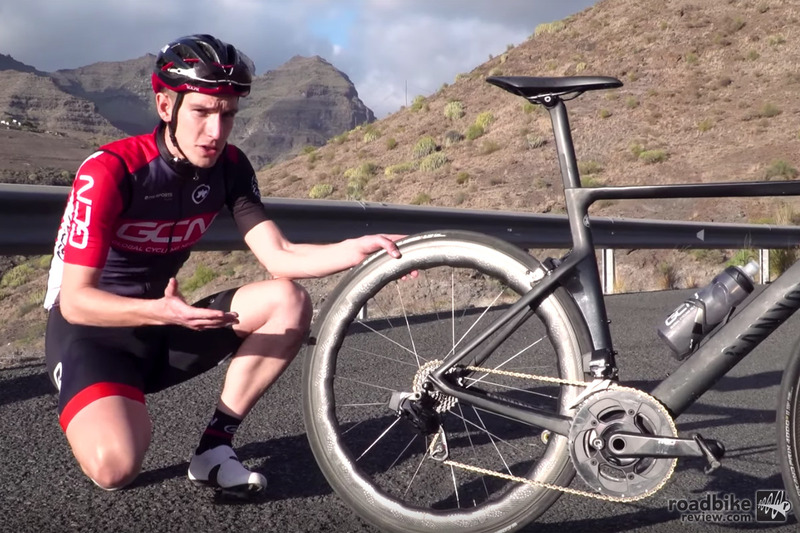 Check out more How To posts on RoadBikeReview.